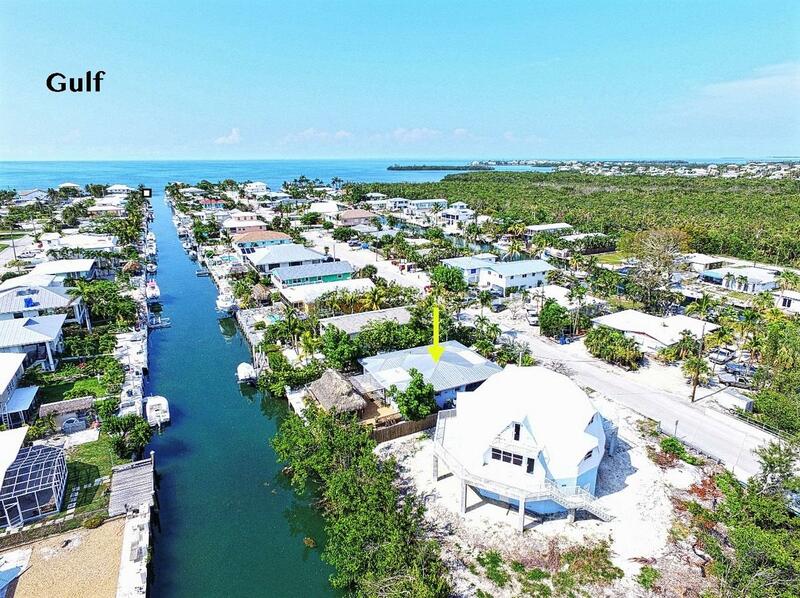 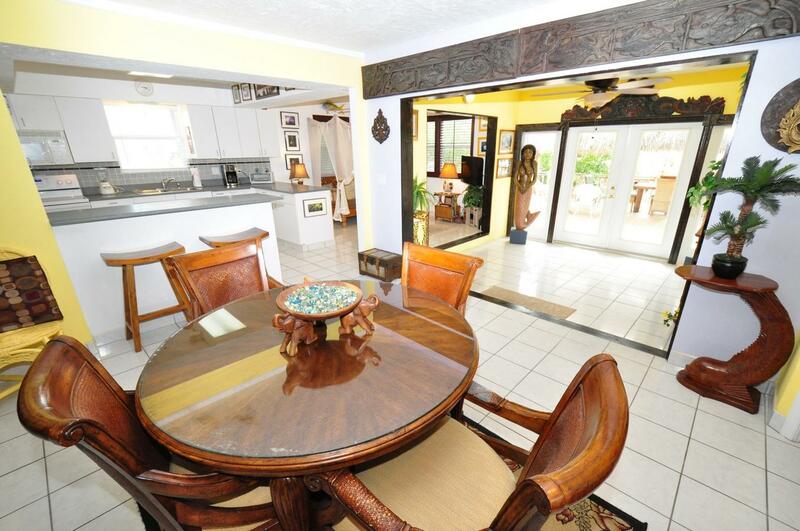 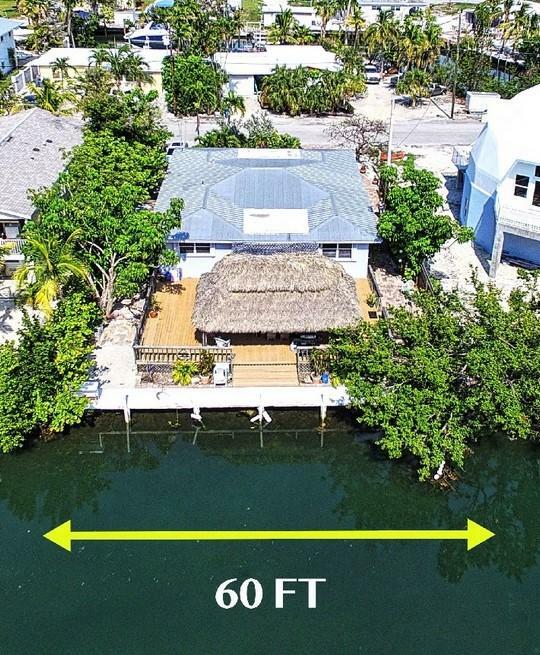 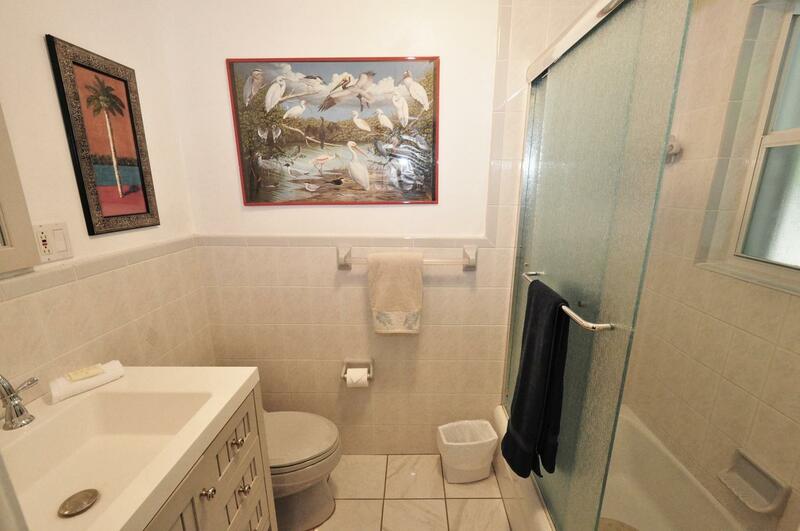 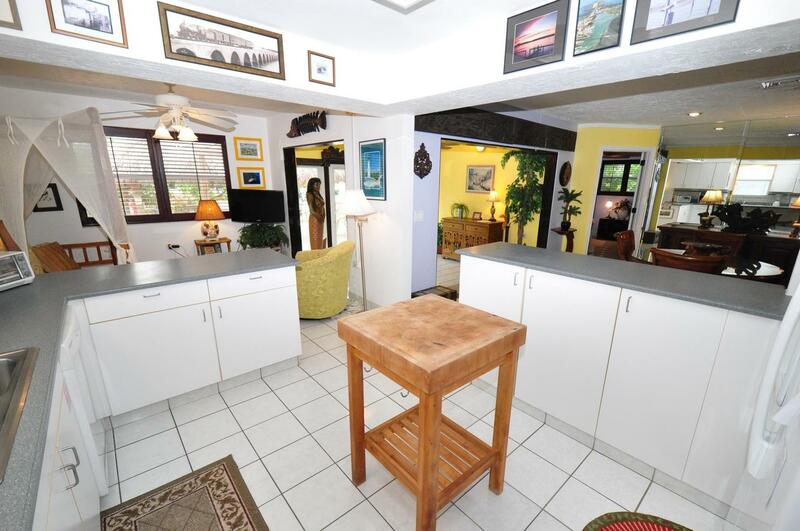 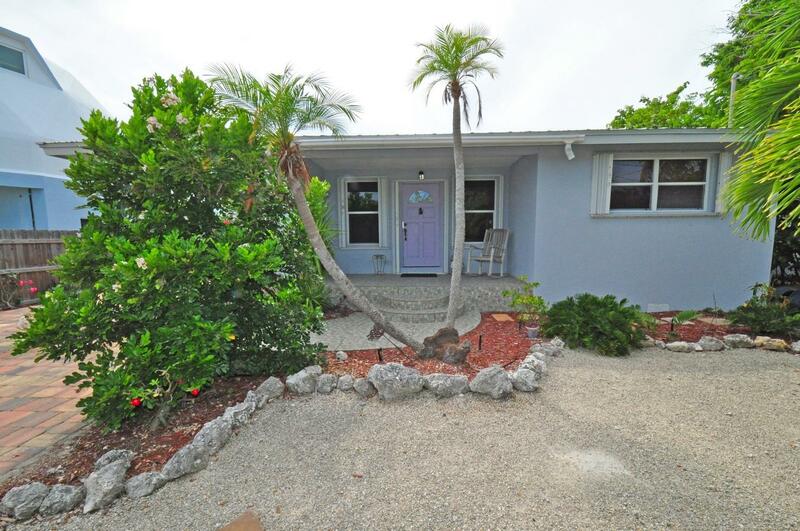 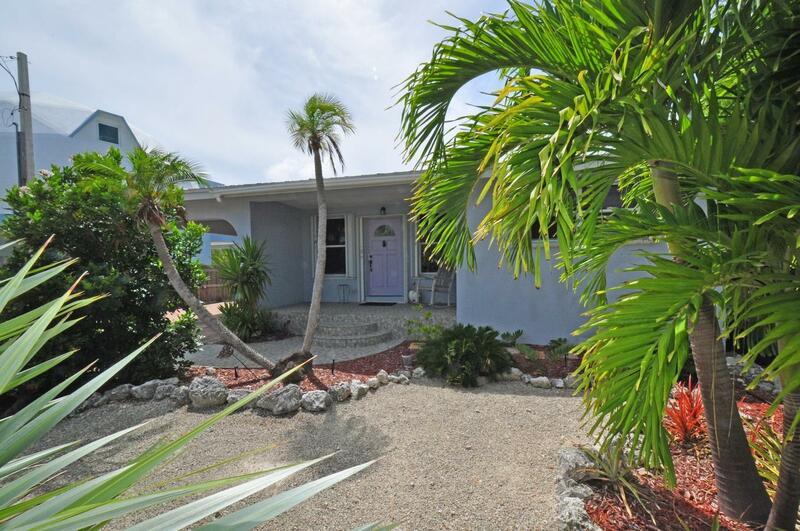 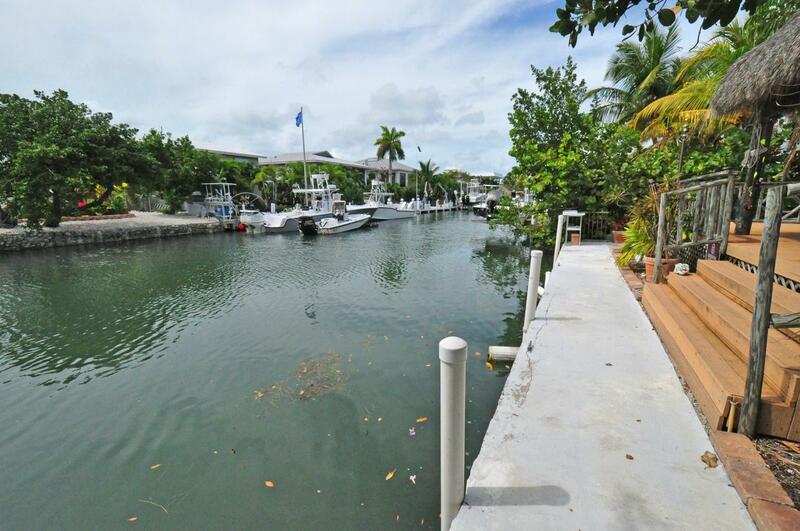 Are you looking for a waterfront property that is rental ready with future rentals in place? 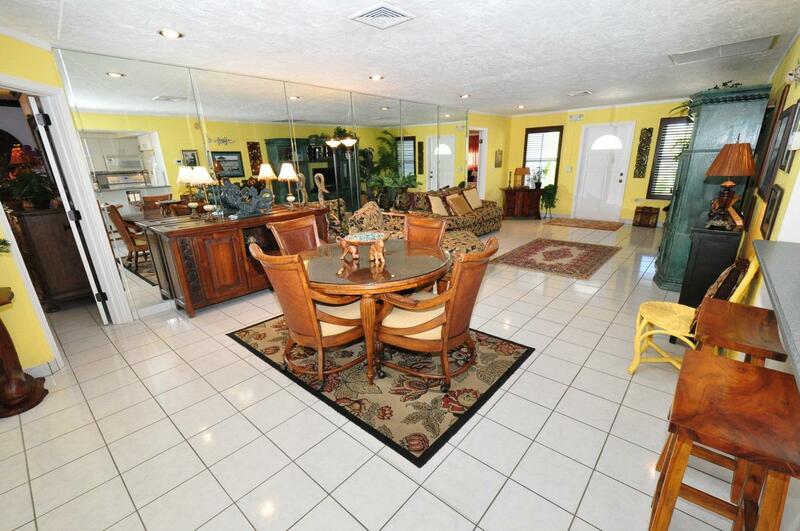 This 1,7549 sq. 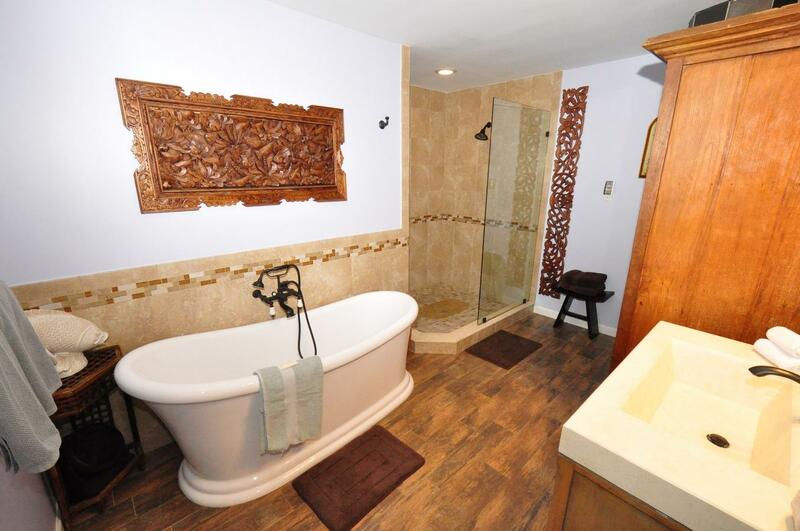 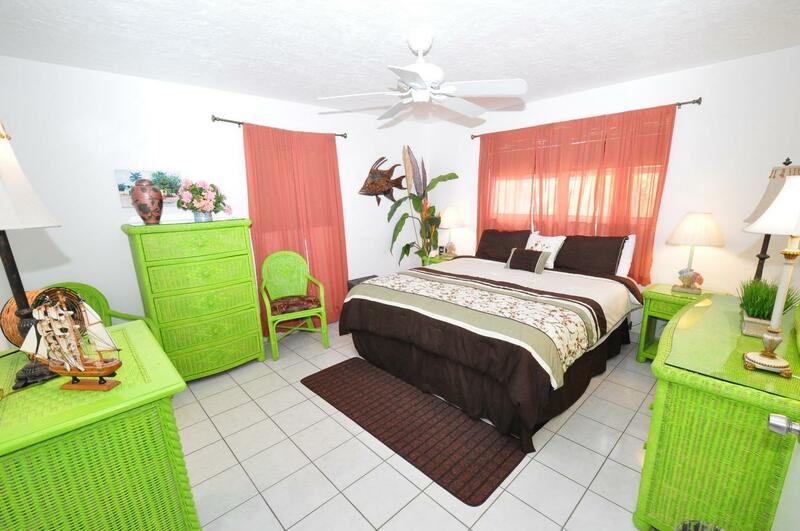 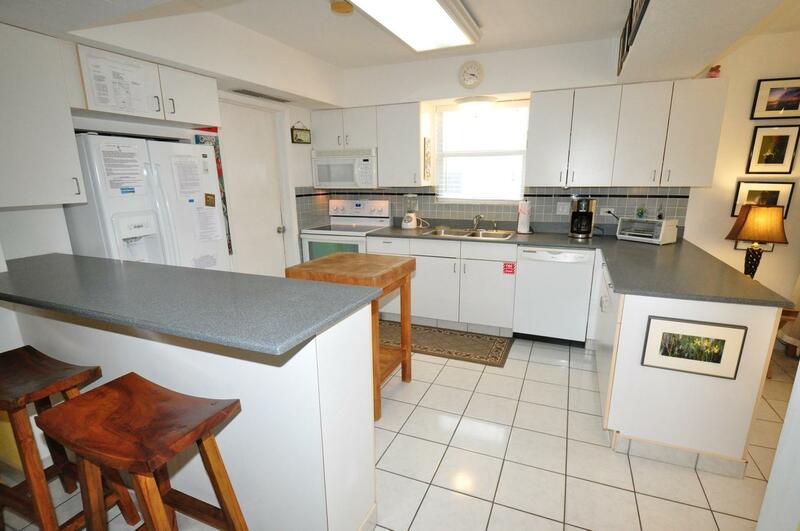 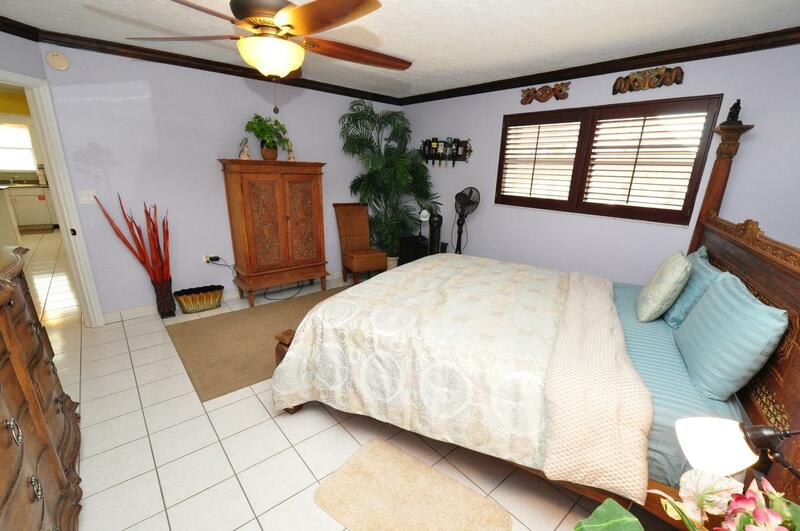 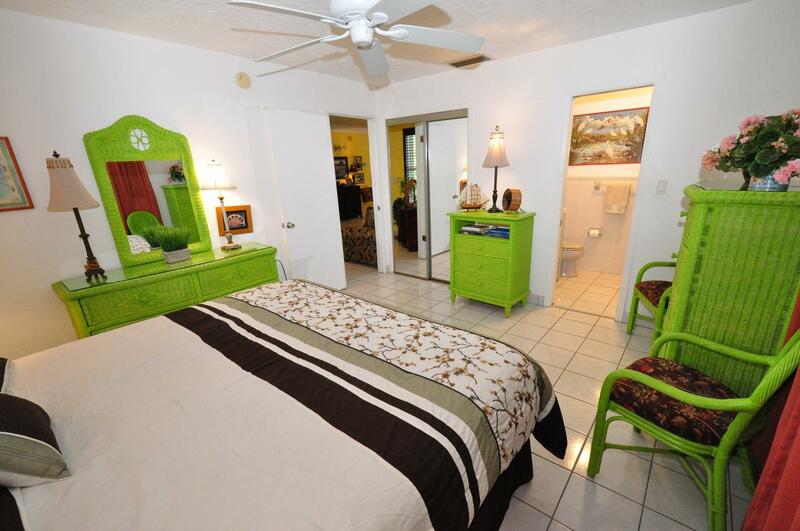 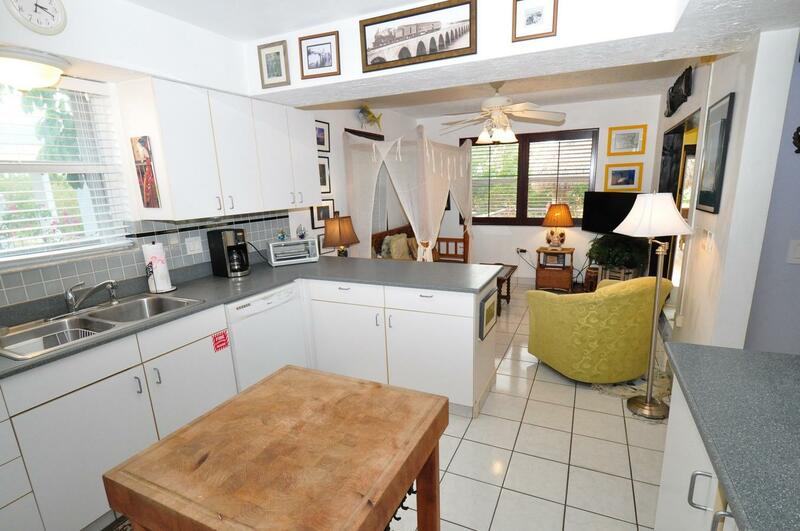 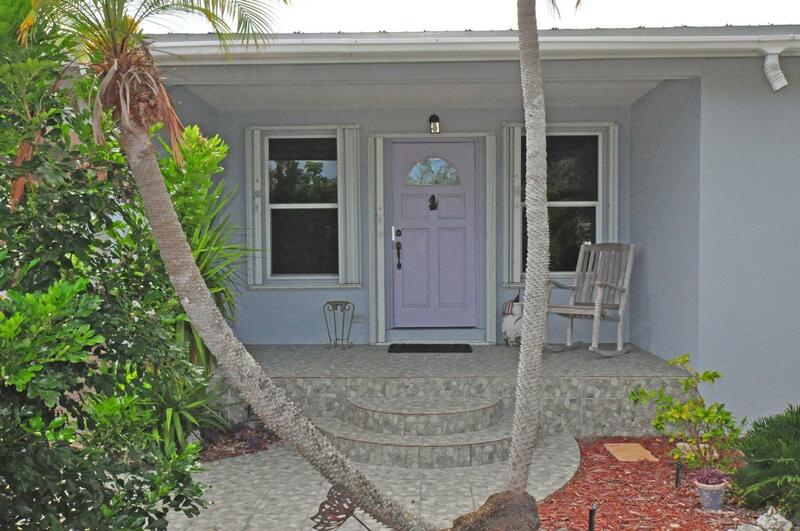 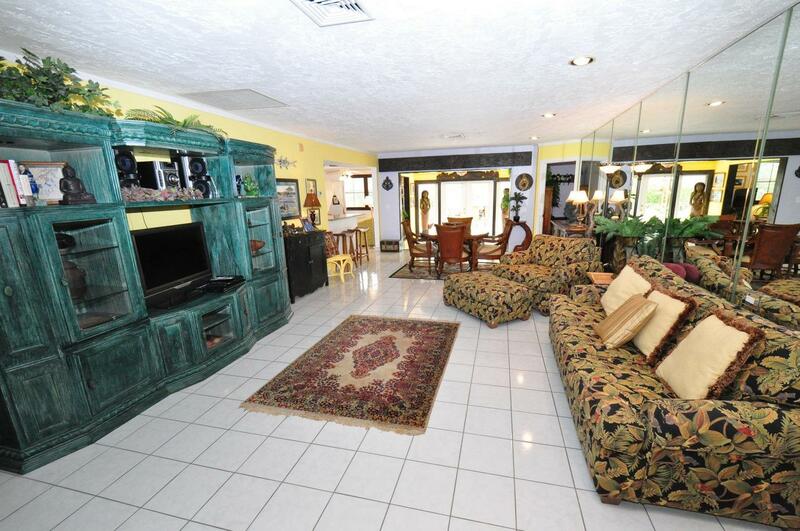 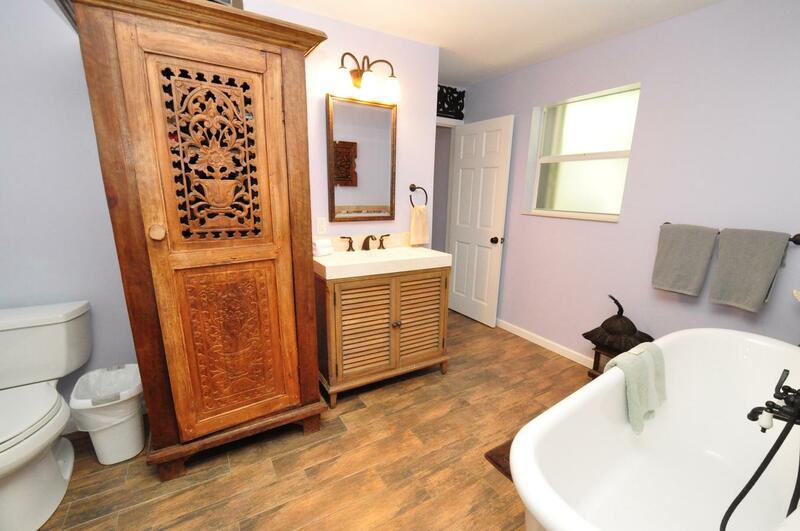 ft furnished 2 bedroom 2 1/2 bath home is in great condition. 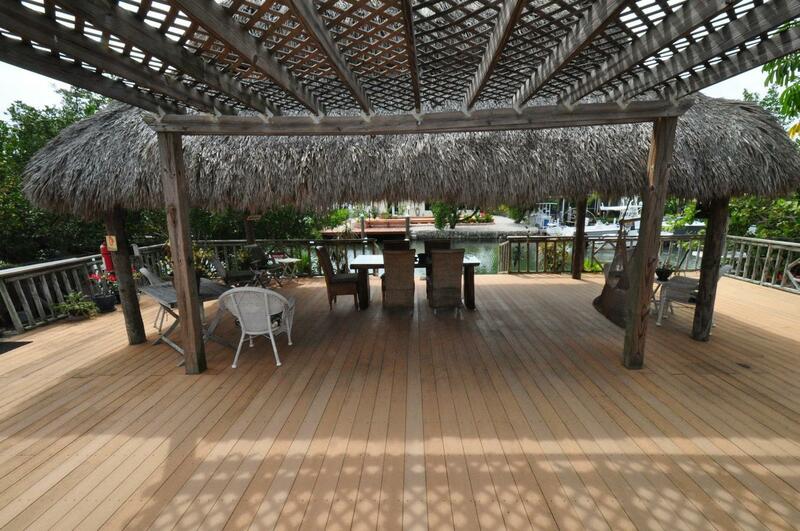 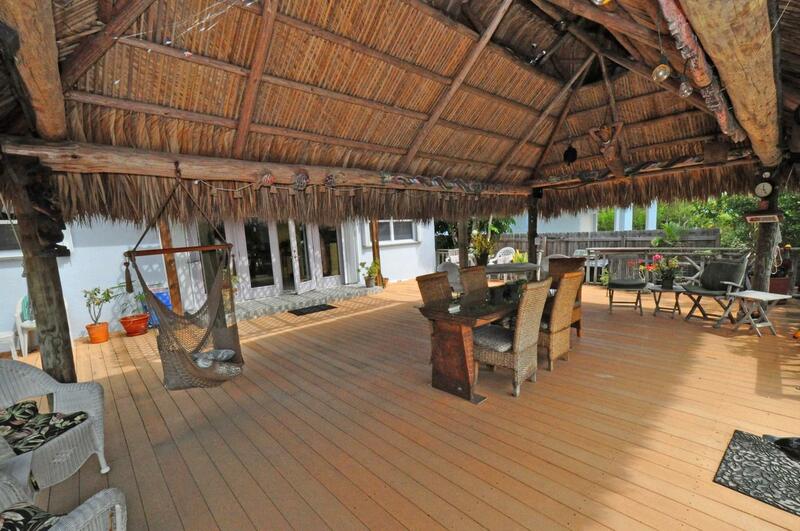 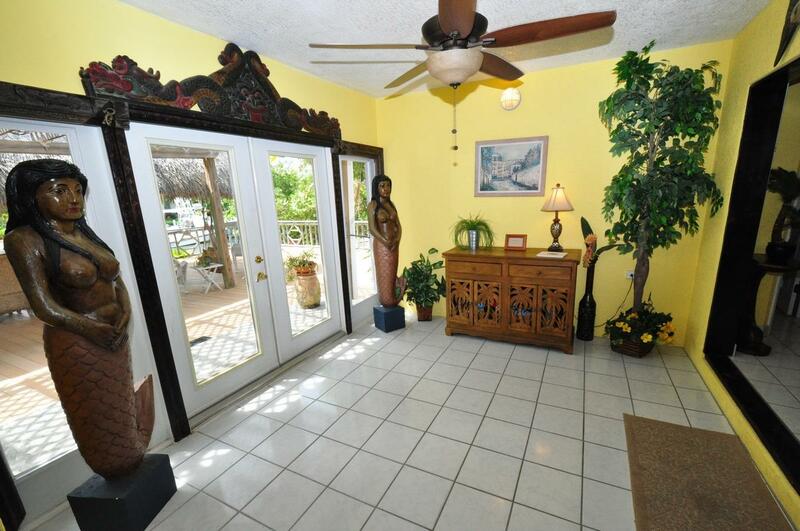 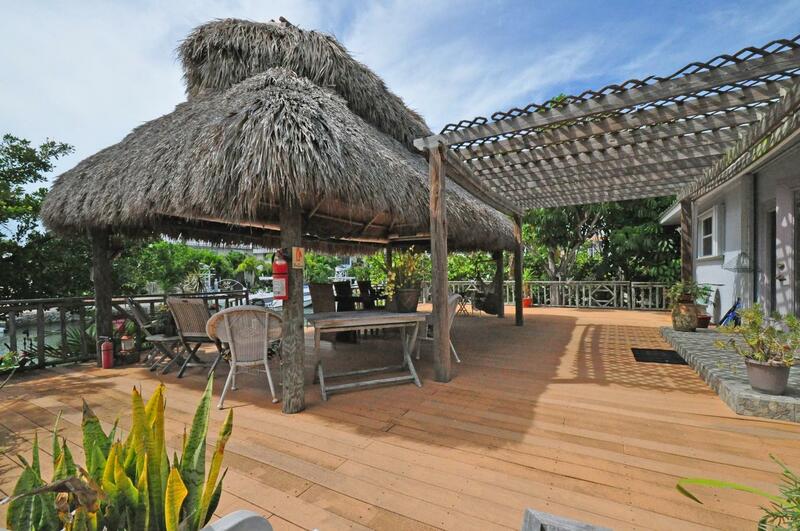 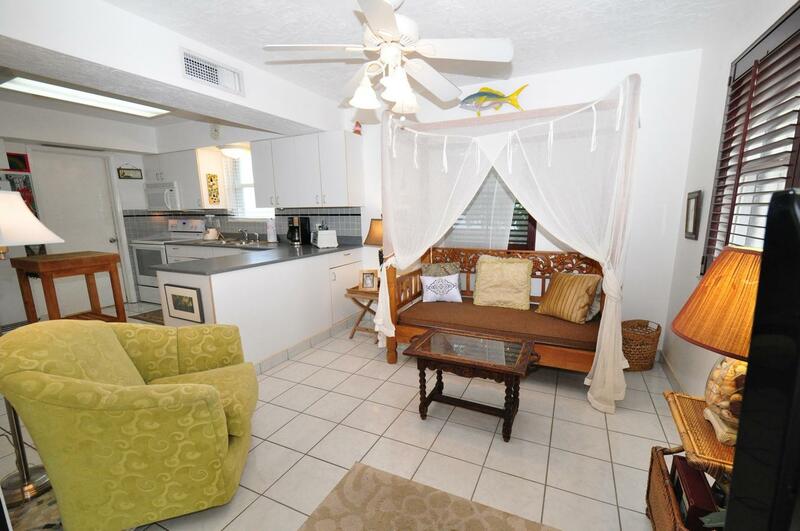 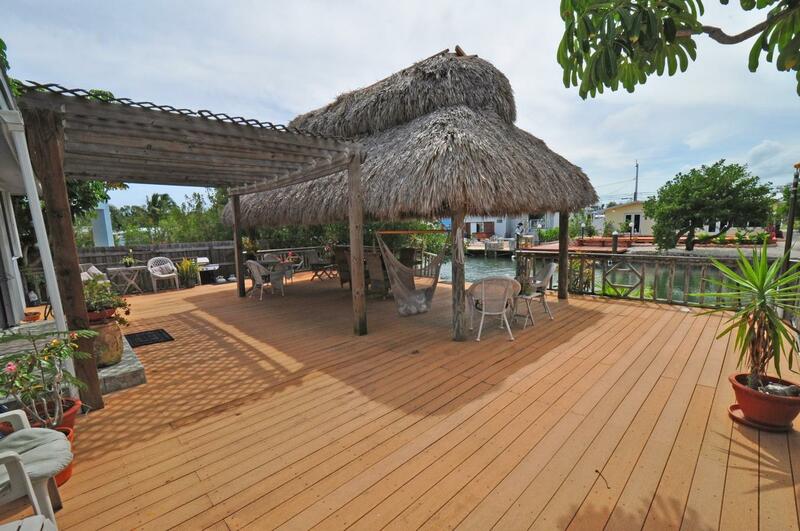 Relax under the large tiki hut that overlooks the canal and 50 ft. of dockage. 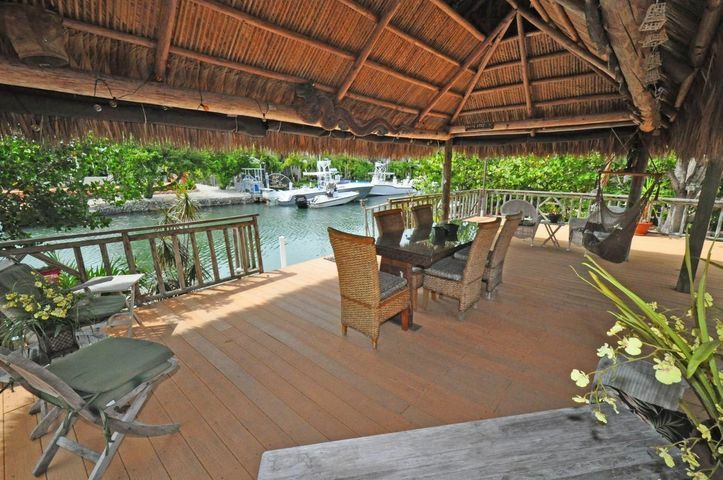 Only a few minutes to the Gulf and access the Ocean via Vaca Cut Bridge. 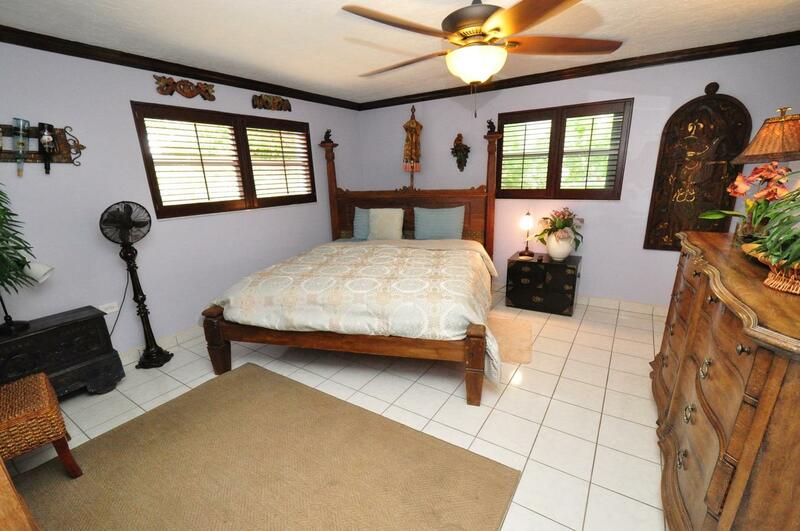 Call listing agent for more details and rental history. 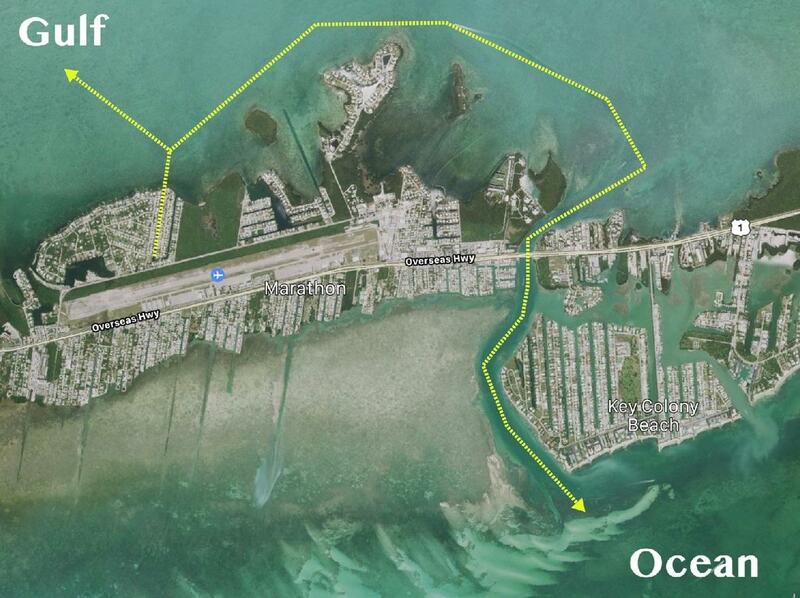 Directions: US 1 to Aviation Blvd. 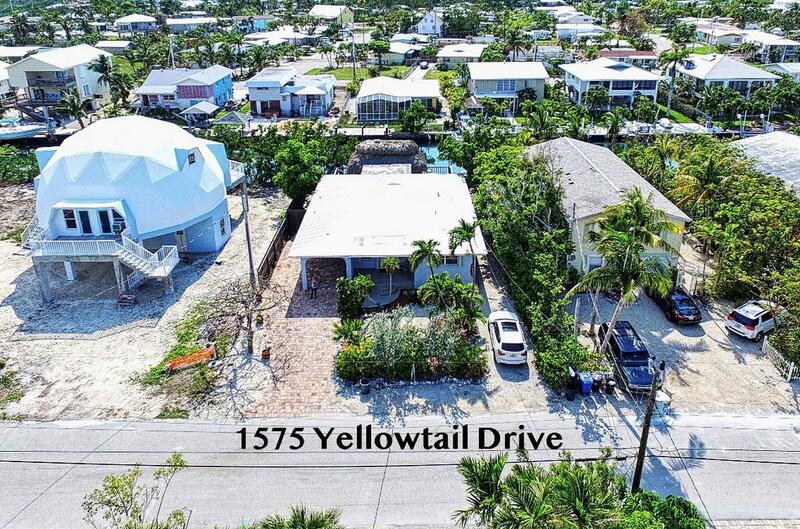 turn on to Yellowtail Drive, house on the left just over bridge.